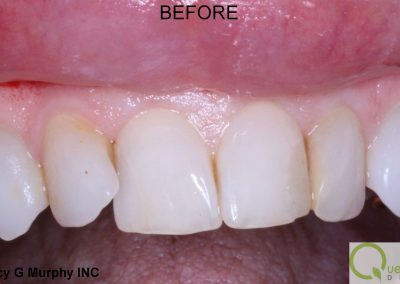 Ultra-thin shells of porcelain called Veneers can be bonded to front teeth to improve the appearance and enhance a person’s smile. One of the benefits of this procedure is that it requires less local anesthesia and in some cases, can even be performed without local anesthesia. 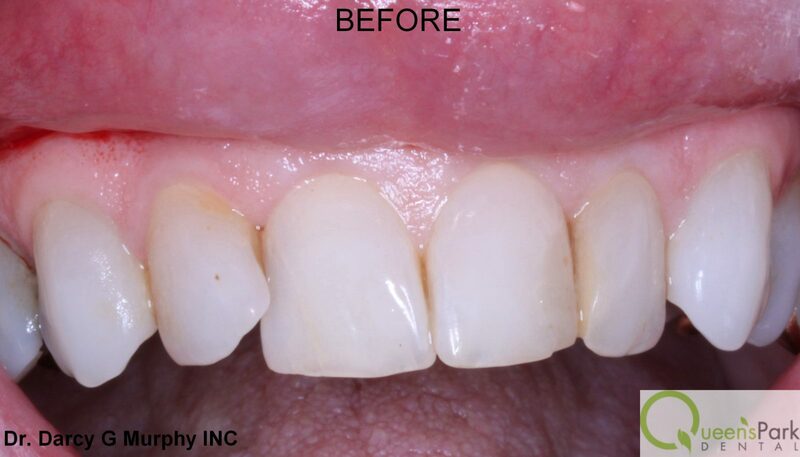 Generally, veneers can be used to mask discolorations, to brighten teeth and to improve a smile. 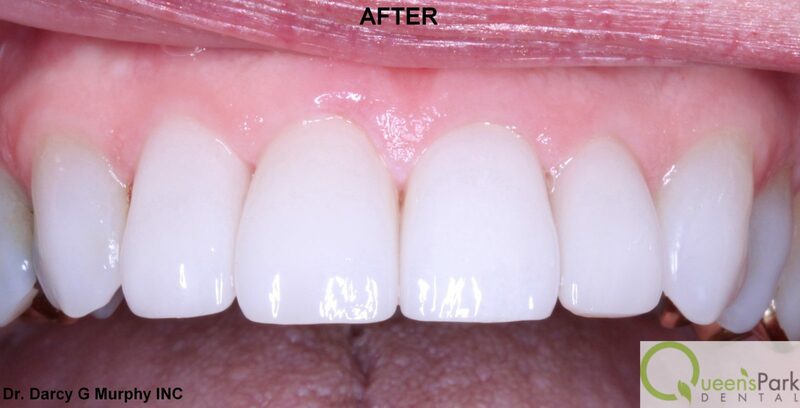 Veneers can be an alternate treatment choice for crowns in certain situations. 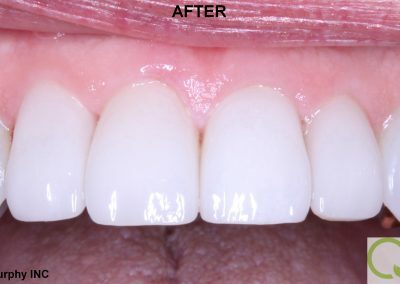 Veneers are a much more conservative approach to changing a tooth’s color, size or shape. For most people, the benefits of porcelain veneers far outweigh any disadvantages of the procedure. 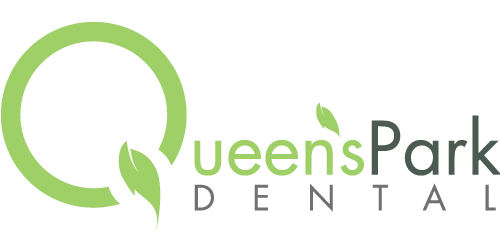 Veneers are a great dental treatment option and if done correctly and well taken care of by the patient, they can last for many years.